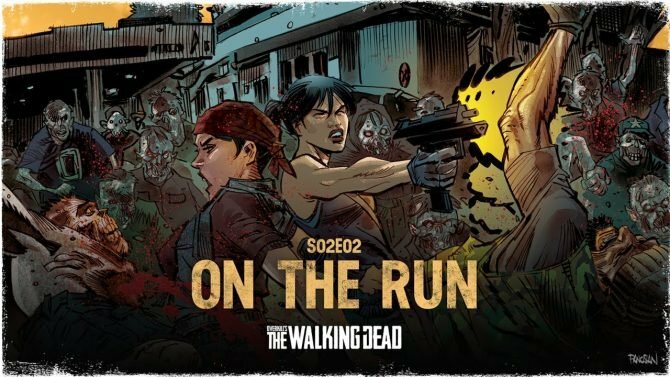 Their run of hardship started when Overkill’s The Walking Dead PC release didn’t live up to the company’s high expectations which resulted in low sales and then swiftly followed by a discount on Steam, but in spite of the decision to lower the price, Starbreeze Studio’s pre-tax loss tripled to $11.3m in Q3 2018. 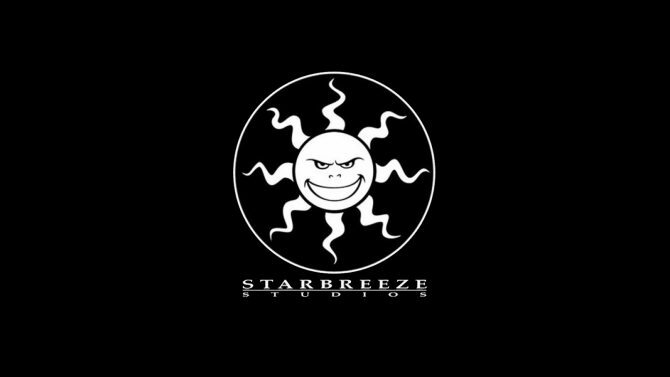 In an aim to remain positive and move forward, Starbreeze parted ways with its CEO Bo Andersson who also step down from the Board of Directors as well. You would think all of that was enough to bring any company to its knees, but to add insult to injury last year we saw Starbreeze’s headquarters receiving a surprise visit from the Swedish authorities due to “gross insider crimes” involving an individual who works at the company who was suspected of insider trading, which lead to the employee subsequently being arrested. 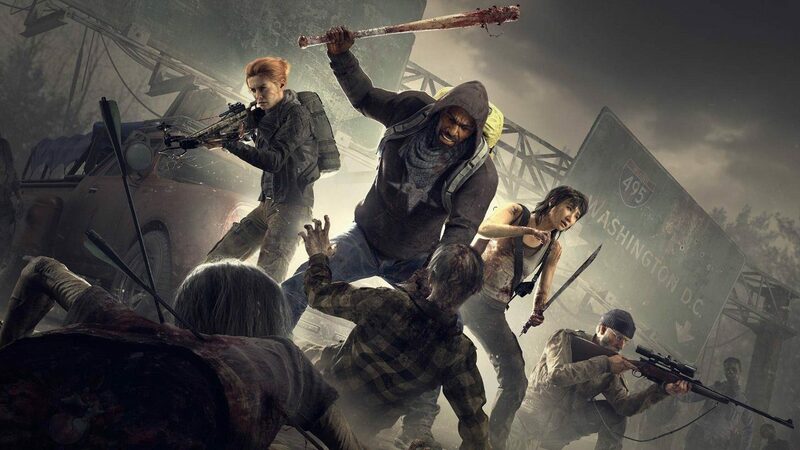 A lot of fans have had high hopes for Overkill’s The Walking Dead, myself being one of them, so I can only hope that Starbreeze can pull something out of the bag and polish up this title for release on consoles as in theory, the game has a lot going for it, but it is now up to the studio to make some magic happen. Here’s hoping that the time they need to work on it more means that we will see a much better version of the PC release.